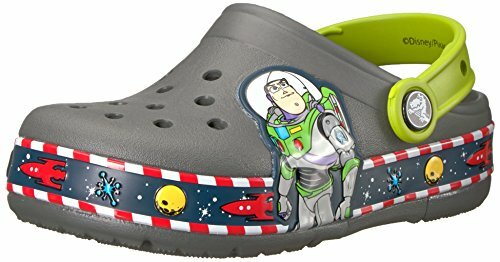 Crocs Crocband Fun Lab Light-Up Clog, Grey, 9 M US Toddler | What Should I Say? Crocs Crocband Fun Lab Light-Up Clog, Grey, 9 M US Toddler by Crocs at What Should I Say?. MPN: 205003-41-9 M US Toddler. Hurry! Limited time offer. Offer valid only while supplies last.